What does it mean to have situational awareness? 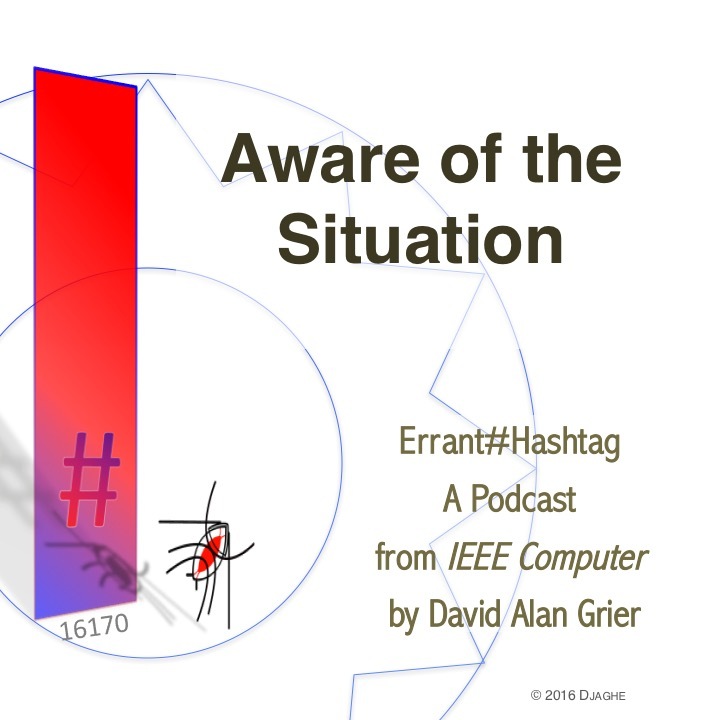 And how does situational awareness have to do with modern computing? And what kind of responsibility do you take when you lie about your situation? We explore these issues and the story of a neighbor who took events into his own hands. Posted in Uncategorized. Tagged computing data integrity, gps, situational awareness.